With Christmas coming up (and fast!) I thought this may be a fun topic to talk about. This answer will likely depend on how much extra money your household has, how much debt you want to go into, or how good your kid has been this year. It will be interesting to see what different moms have to say, and what their reasoning behind this is. At my house, this will be our second Christmas with a little cub around. 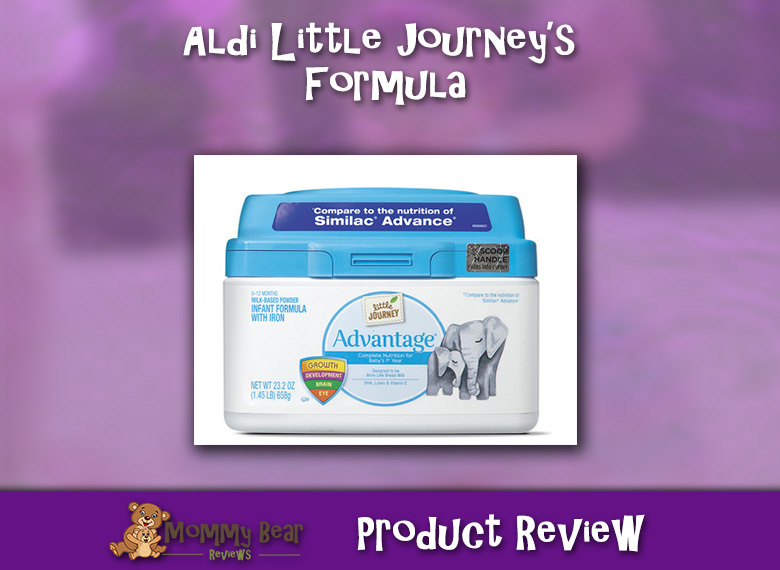 Both times we have looked at where she is developmentally to try and see what would be a good present for her. Last year Santa got her a sit-up seat as she was right around the 4 month mark, and this fit her development well. She gets 1 main present from Santa, and one main present from us. We also get her some smaller things that either fit the theme of the big present, or are just something we think she would like. Santa also fills her stocking with some smaller toys and things she would like. What everyone else gets her, we have little control over, but last year amounted to a ton of toys. Join other moms in the conversation! 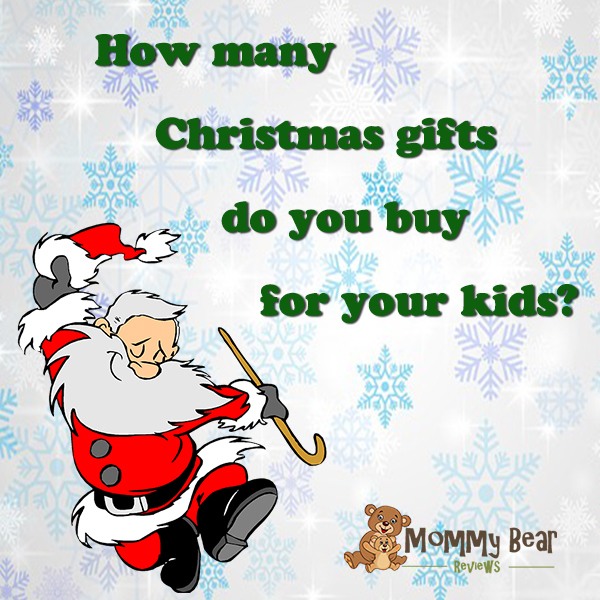 For the comments below, start by stating how many presents you get your little cub each year. Other parents may want to know what is considered normal for how many to buy, especially new parents not wanted to short-change or spoil their kids.